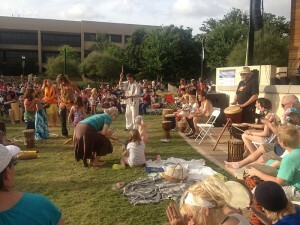 Levitt Arlington drum circle participants came out in huge numbers before Playing For Change’s show! The first Levitt National Tour is underway. And while you may be coming out to see the phenomenal live performance by the World music group Playing For Change, if you get to the show early, you’ll notice something truly unique happening on the Levitt lawn: a community drum circle. This entry was posted in Arts Access, Concerts, Levitt National Tour and tagged drum circle, Levitt Denver, Levitt Los Angeles, Levitt Pasadena, Levitt Tour, music therapy, Playing For Change, Remo, Remo HealthRhythms, Remo Inc. on June 27, 2014 by Melissa Smith. Since 2009, The Dunwell brothers—Joseph and David Dunwell—along with their best friend and cousins, Jonny Lamb, Dave Hanson and Rob Clayton, have been blending the rock sound of their hometown of Leeds, England, with Americana roots music as The Dunwells. This summer, they’ll be playing at both Levitt Pavilion Arlington (June 12) and Levitt Shell Memphis (June 15) with a date at Bonnaroo in between. To get a taste of what’s to come, hear more from the band in this new Meet this Artist video! This entry was posted in Meet the Artist and tagged Levitt Arlington, Levitt Shell, The Dunwells on May 21, 2014 by Melissa Smith. 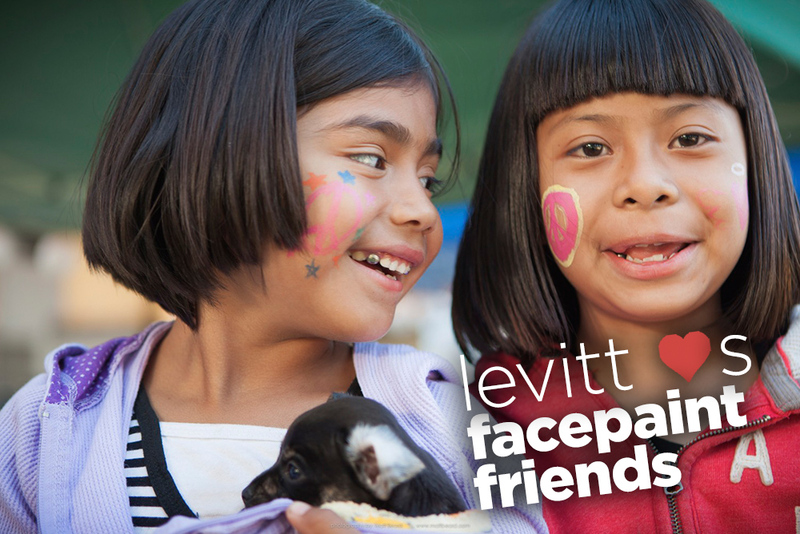 Groovy facepaint, friends, a tired puppy, the great outdoors of the Levitt lawn…what’s not to love about this photo?! 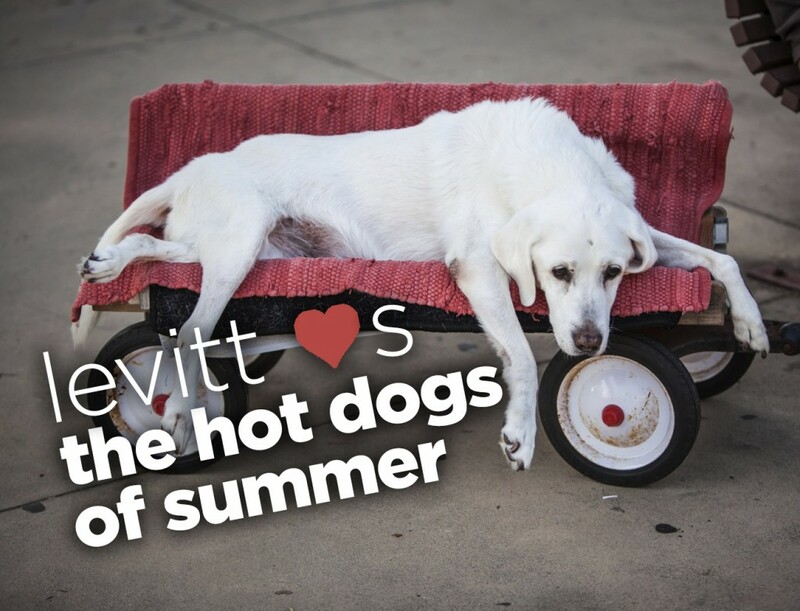 This entry was posted in Levitt Loves on May 20, 2014 by Melissa Smith. 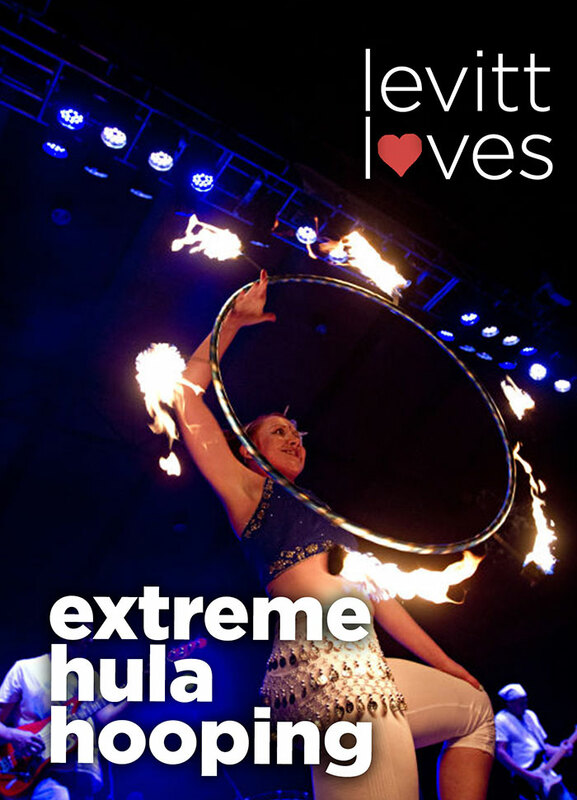 This is the most extreme hooping you’ll see all day! There’s clearly something amazing in the water at Levitt Pavilion Arlington. This entry was posted in Levitt Loves and tagged Levitt Arlington, Levitt Loves on May 12, 2014 by Melissa Smith. When it opens in 2016, Levitt Pavilion Denver will be a place for people enjoy free, live music throughout the summer in beautiful Ruby Hill Park. Hear from Mayor Michael B. Hancock and more on the exciting developments! This entry was posted in Levitt in America and tagged Denver, Levitt Denver, Levitt Pavilion Denver on May 7, 2014 by Melissa Smith. OK, so if we’re being honest, we’re a little jealous. This is a pretty sweet ride to a show at the Levitt! This entry was posted in Levitt Loves on April 29, 2014 by Melissa Smith. Here are three things you might not know about singer and guitarist LeRoy Bell: he’s written songs for Elton John, he’s competed on The X Factor and he’s brought his own special blend of rock and soul to TWO Levitt venues (Levitt Pavilion Pasadena & Levitt Pavilion Arlington). Hear from LeRoy and catch a couple of his tunes in this new Meet the Artist video! This entry was posted in Meet the Artist and tagged Elton John, LeRoy Bell, Levitt Arlington, Levitt Pasadena, The X Factor on April 23, 2014 by Melissa Smith. 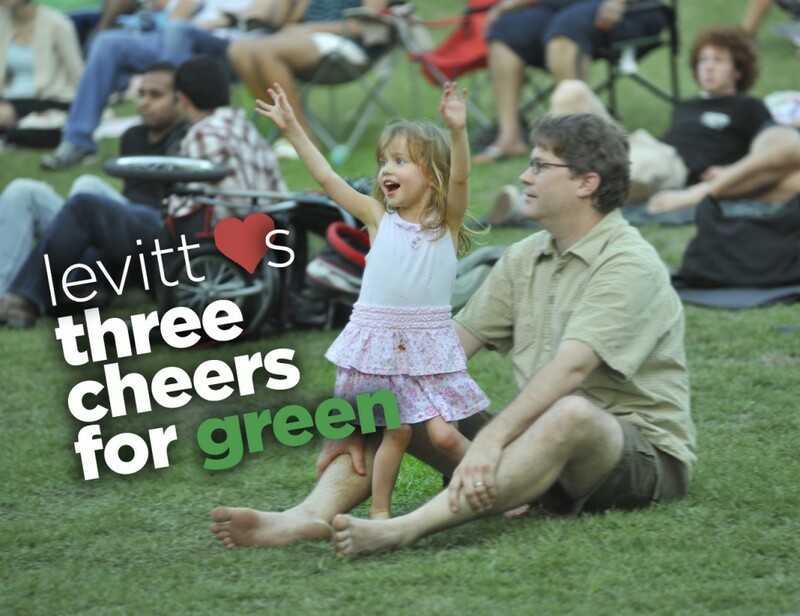 Levitt loves…three cheers for green! This entry was posted in Levitt Loves and tagged Earth Day, Levitt Loves on April 22, 2014 by Melissa Smith.